Martin Page was born in 1975 (Paris). Before publishing his first novel he went to college for a few years. A dilettante student, he changed majors every year, and studied law, psychology, linguistics, philosophy, sociology, art history and anthropology. He wrote an essay about rain, and prefaces for the French translations of Oscar Wilde’s The Soul of Man Under Socialism, and Pen, Pencil and Poison, Horst Hamann’s Paris Vertical, as well as for Balzac’s Traité des excitants modernes. His novels have been translated in a dozen languages. He also writes for children (I am an earthquake, Conversation with a chocolate cake…). He is a recipient of the Akademie Schloss Solitude Fellowship. He lives in Nantes. He is the author (drawings by Clément C. Fabre) Le Banc de Touche, a comics-book about depression, death and failed relationships (publishing house : Warum / Vraoum). 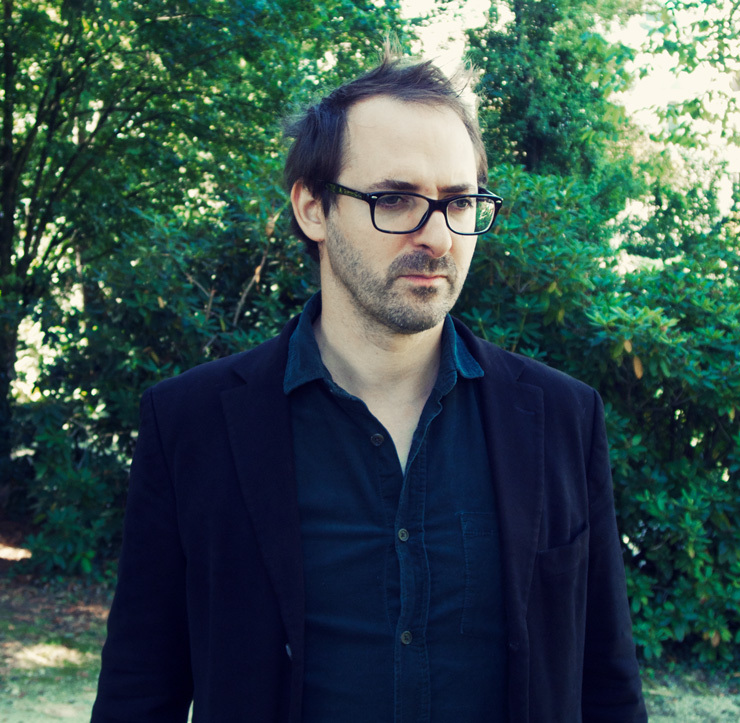 In 2012, he published a horror novel (zombies) under the name of Pit Agarmen : La nuit a dévoré le monde. His stop-motion movies on Vimeo.